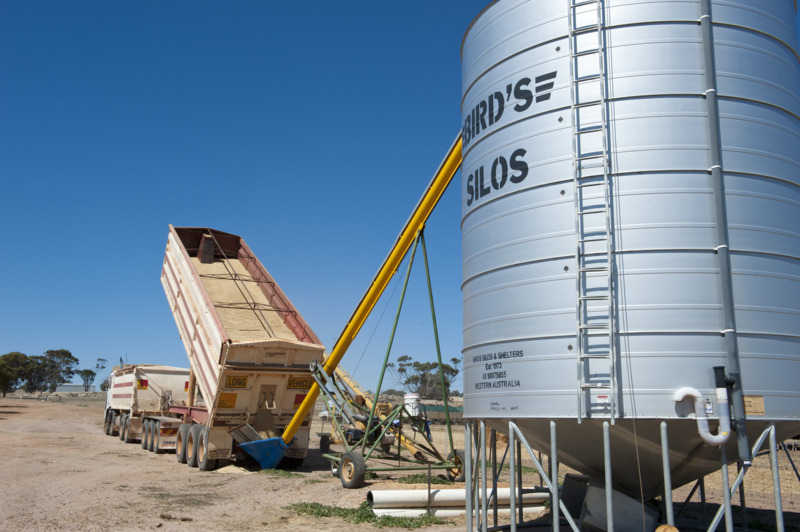 GrainGuard is a coordinated and cooperative strategic approach between the grain industry and the Western Australian Government. 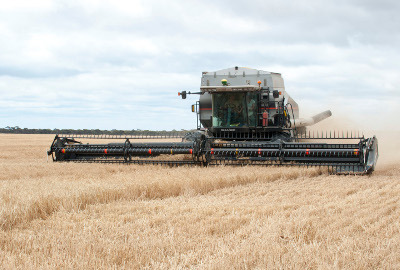 The goal is the protection of Western Australia's grain industry to minimise risks to production and markets. GrainGuard deals with threats from regional quarantine pests. These pests are present elsewhere in Australia and are quarantine pests for Western Australia. Additionally, GrainGuard works towards increasing industry awareness of regional plant pests in general. High priority threats to Australia are overseen by Plant Health Australia's (PHA) national biosecurity plans. GrainGuard brings together the Department of Agriculture and Food, Western Australia's (DAFWA) biosecurity, surveillance, incident response, research and development, communication and training programs, industry and grower initiatives, and the action of other government agencies. 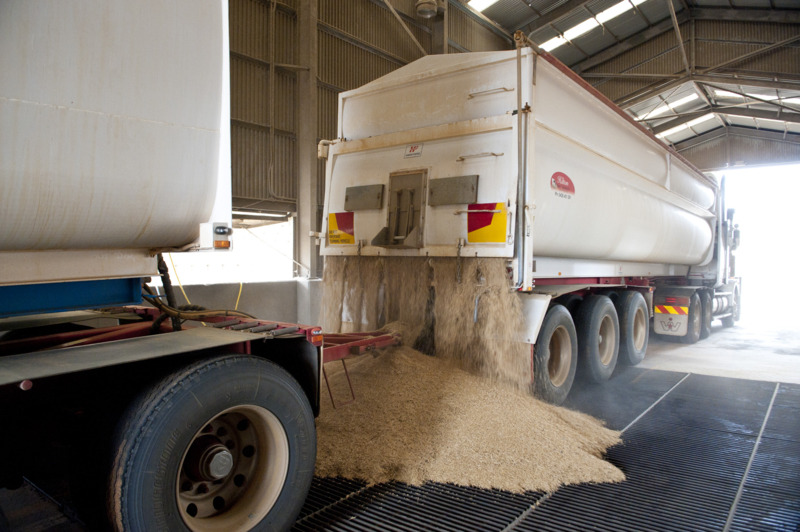 Effective industry biosecurity relies on all sectors of the grains industry working together to maintain freedom from regional plant pests. 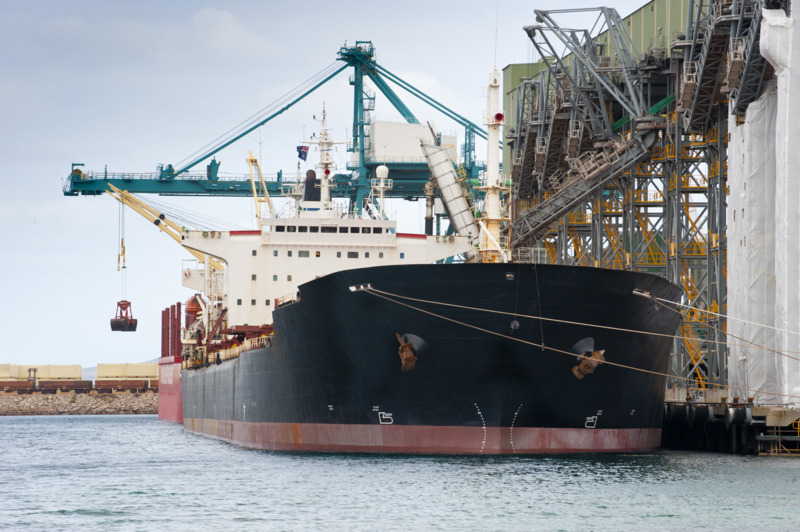 The involvement of GrainGuard committee representatives from all sectors of the grains industry maximises industry sustainability and capitalises on production efficiency, international and interstate market competitiveness and profitability. GrainGuard identifies key industry biosecurity threats, incorporates surveillance activities, plans for incident responses and facilitates communication, training and research.